My husband just loves Asian dumplings in any form. Homemade from scratch Japanese Gyoza happen in our house at least once or twice a month, and traditional Mongolian buzz dumplings are always a big hit. 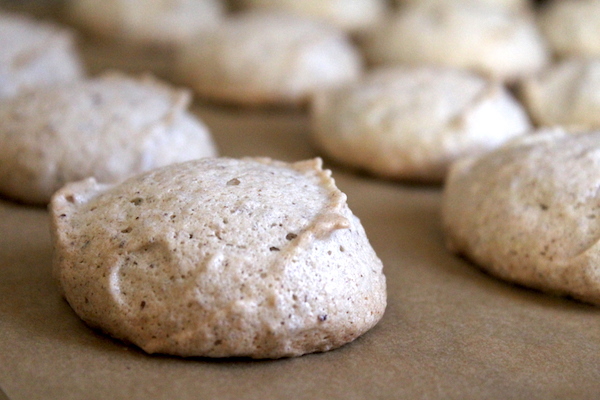 Recently we’ve started experimenting with steamed buns as well, and there’s no end to fun fillings for those. I’m particularly fond of char sui pork, but my husband loves sweet red bean paste. 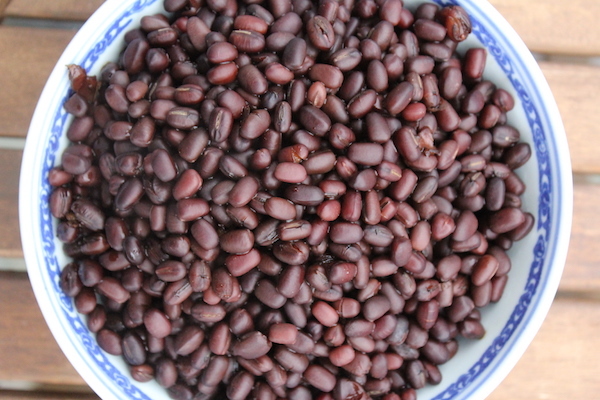 The first step in making sweet red bean paste for dumplings is, of course, cooking the adzuki beans. 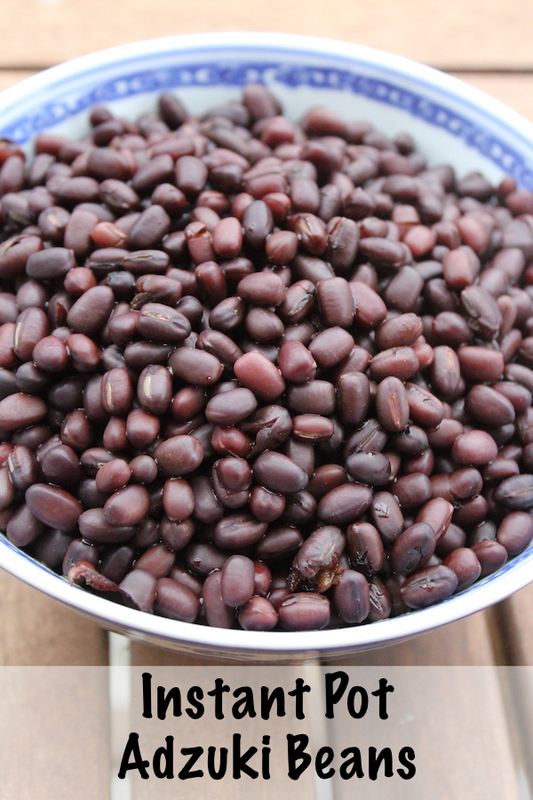 Adzuki beans are versatile, and they are as at home in a soup or chili as they are mashed and sweetened for red bean paste. They have a relatively mild flavor, along with a beautiful deep red color that livens up foods. Beyond there versatility, there’s some rumor that they’re easier on the stomach than other beans. 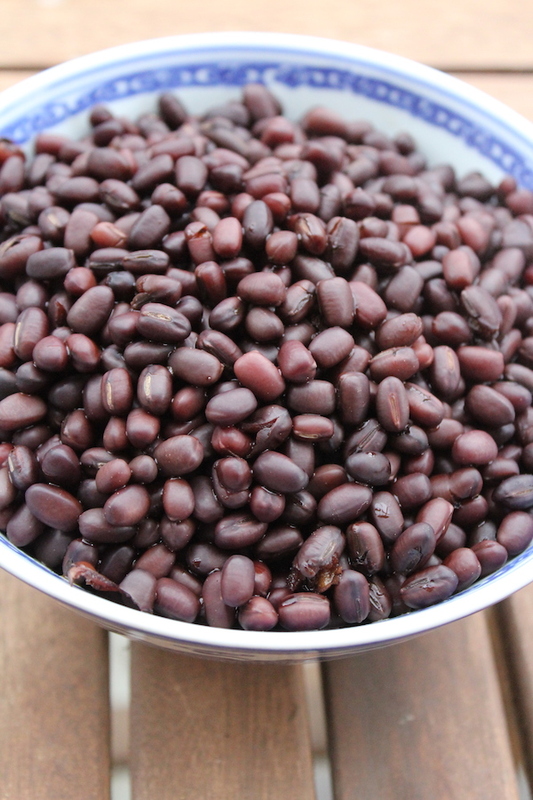 We have a friend that insists she has a bean allergy, but the only beans she can eat are adzuki beans. 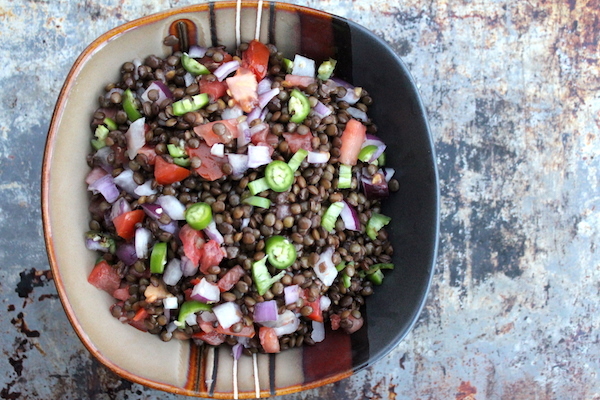 She puts them in everything and substitutes them for pinto and black beans readily. I can’t say from personal experience whether or not they’re easier on the stomach, since my family loves all manner of beans and never has any issues with them. Either way, when we told her that we cook our adzuki beans in the instant pot, along with just about every other manner or bean, she wanted to learn about this new gadget. If you soak them first, the cook time goes down dramatically. Personally, I never remember in time to soak the beans. 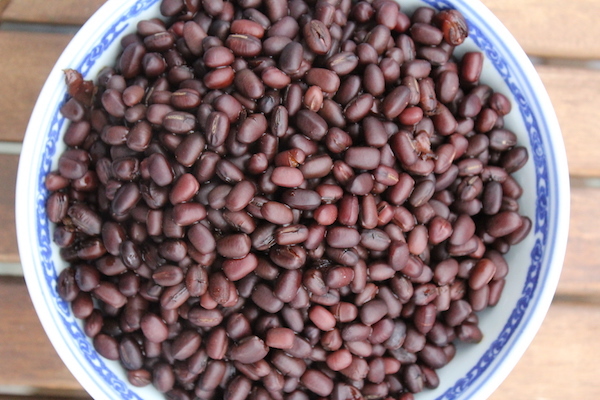 We make no soak instant pot adzuki beans when we forget to cook them the day before, and they’re ready just in time for stuffing into a batch of steamed buns. 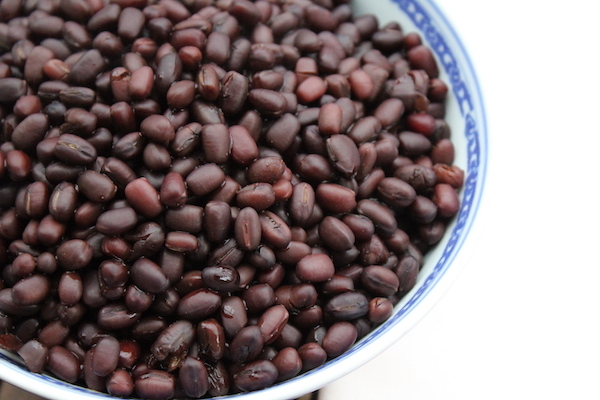 Cooking adzuki beans in the instant pot preps them for other recipes quickly. Seal the pressure cooker lid and set the vent to sealed. Select high pressure and set the timer. See recipe notes for times. When the instant pot has finished cooking, allow the pressure cooker to naturally depressurize for at least 10 minutes before releasing the remaining pressure and opening. 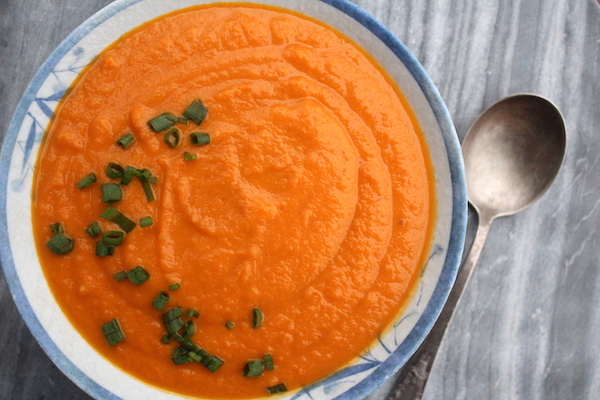 Cook 16 to 20 minutes for firm beans for chili, soups, salads and stew. Cook 4 to 6 minutes for firm beans for chili, soups, salads and stew.